The reporter in question is Andy Bitter, formerly of The Roanoke Times. Bitter left The Times to join online sports media publisher, The Athletic, and he took his Twitter account—@AndyBitterVT—with him. BH Media further claims that the Twitter account, including its password and user list, is a trade secret, because those with access to that information are the only ones who can use the user list and curated Twitter feed. The users of the account also have the exclusive ability to send direct messages to followers. According to BH Media, Bitter has refused to turn over the Twitter account and is instead using it to promote his work for The Athletic. BH Media asserts a number of state and federal trade secret claims against Bitter based on this conduct. It seeks an injunction requiring him to return the account and actual and punitive damages. Bitter, meanwhile, has asserted that he is the only one who owns and operates the Twitter account. So who’s right here? It’s hard to say. The true ownership of the Twitter account is likely to depend on a number of factual questions involving the origination of the account, Bitter’s actions in maintaining it, and the agreements between Bitter and BH Media as to its ownership. It seems likely, however, that BH Media has at least stated a claim for misappropriation of trade secrets. For example, in PhoneDog v. Kravitz, a California federal court denied an employee’s motion to dismiss his employer’s claim that he stole trade secrets when he took a Twitter password and right to use the account. More broadly, this case should be a further incentive for employers to think through their social media ownership policies, if they have not done so already. 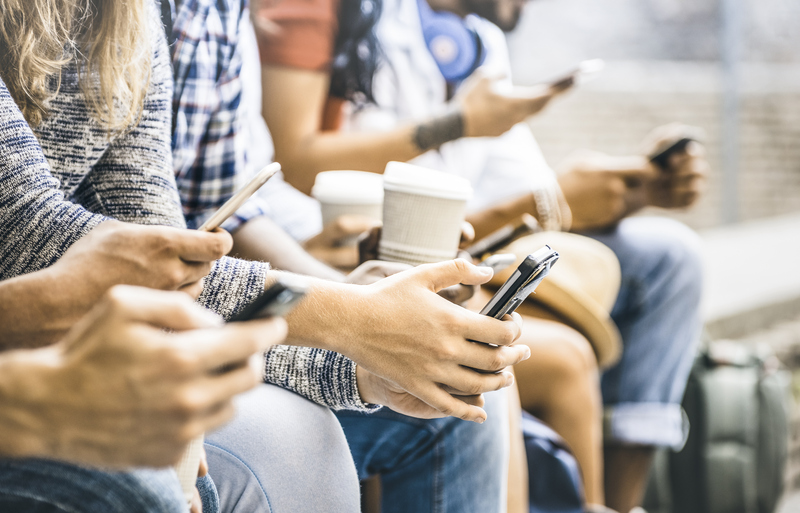 If employer-sponsored social media accounts are being used to market a business, the employer should be clear from the outset as to its ownership and control of those accounts. Likewise, many employees create and use their own personal accounts, in which they may mingle the personal and professional. Employers’ social media policies should include guidelines for the use of these personal accounts to safeguard against problematic statements online that may be attributed to the employer. By taking these affirmative steps now, employers can both lay claim to the accounts that belong to them and minimize the harm from improper use of accounts that do not.